To some of us, tea is the most wretched drink one could ever brew up. To others, it’s a sophisticated excuse to have an afternoon break. 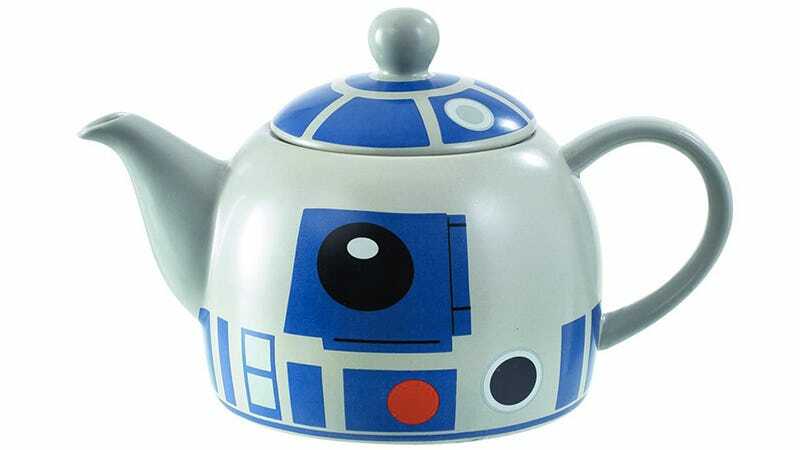 But instead of reaching for your grandmother’s hand-me-down China teapot, this Artoo alternative is yet another way to ingrain Star Wars into every last aspect of your daily life.